Home » Blog » Is Vegan Healthy Always? What Does Healthy Mean? Is Vegan Healthy Always? What Does Healthy Mean? Is vegan healthy? Always or ever? Proponents of the vegan lifestyle would have you believe that eating vegan is a healthy lifestyle. Some even suggest it is the ONLY healthy lifestyle. While I don’t really agree with them, that isn’t the point of my writing. Well, not entirely. We all make our own food choices and what’s good for you may not be good for me. 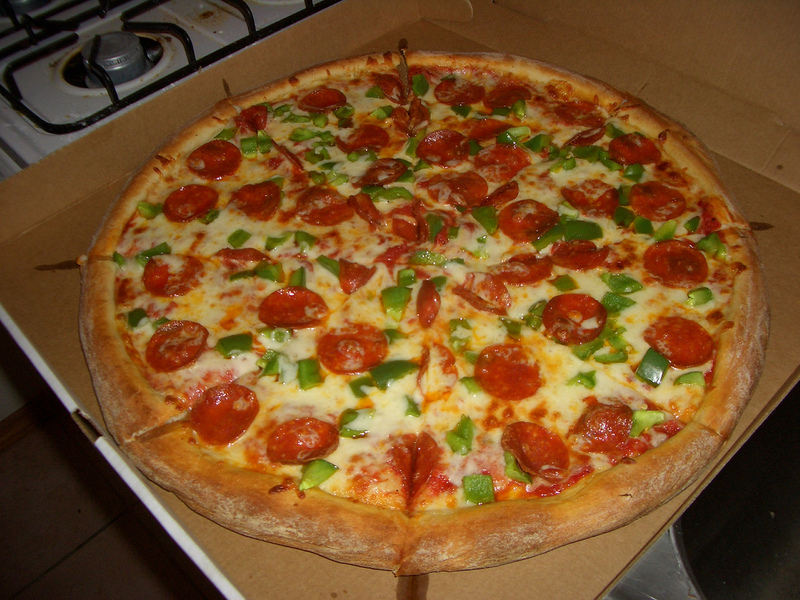 There are, however, some ingredients that most of us can agree are not healthy for anyone. MSG (monosodium glutamate) is one of those ingredients. I am . I’ve written about MSG many times, most recently based on a personal experience, but also many other times to let people know about msg. Isn’t it only in Asian food? 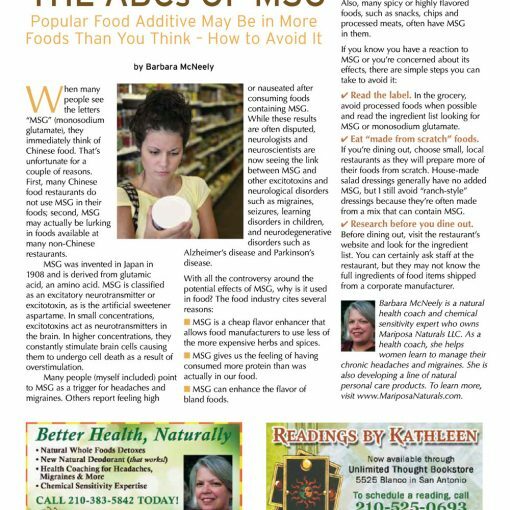 Whenever I dine out or buy prepared foods, I am always on the watch for MSG. That’s because some of my most unforgettable migraines have been caused by MSG. It always surprises me the kind of reactions I get when I talk about MSG. I hear people say: “I thought everyone got rid of MSG.” Nope, not even close. It’s a cheap way to make food taste good. “Isn’t it only in Asian food?” If only. 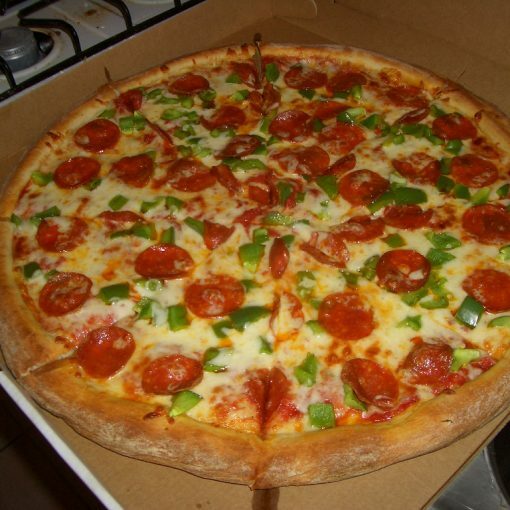 Fact is, it’s in many chain restaurant foods – especially soups, salad dressings and sauces. A few weeks ago, I had a lunch time meeting to attend. I did not choose the restaurant and my online research was inconclusive, except for this description: “a plant powered Asian Fusion restaurant.” “Asian” was my first clue. I was the first to arrive and I asked the waiter if their food contained MSG. His reply: “I don’t think so, but let me make sure.” He came back to tell me that everything on their menu was made with brown sauce, which contains MSG. This is why I’m cautious when I ask. His first answer could have resulted in a major migraine for me. 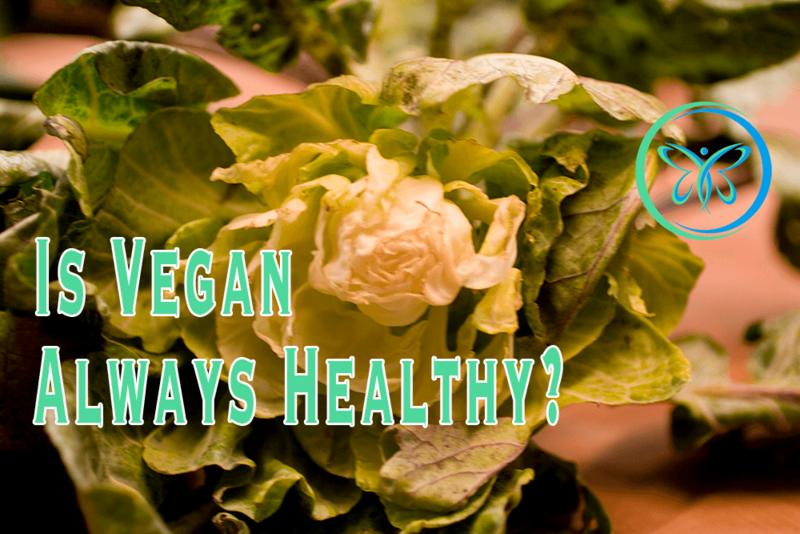 Is Vegan Healthy Always? What Makes Food Healthy? That brings me to my main point. What makes food healthy? Is vegan healthy because it is plant-based? Not necessarily. Vegan food is, quite often, processed food and subject to all of the same problems as any other type of processed food. It’s quite possible to be vegan and eat lots of junk food. I have known vegans who ate junk. You can eat healthy whether you’re an omnivore or a vegetarian or a vegan. You can also eat very poorly with any one of these choices. What’s important is the quality of your food and any ingredients. For myself, I’m an omnivore. Which means I eat both plants and animals. When it comes to meats, I choose grass-fed meats and free-range chickens. Most of our food comes from the farmers market where we have gotten to know the farmers and ranchers. We eat very little processed foods and I relentlessly read the labels. 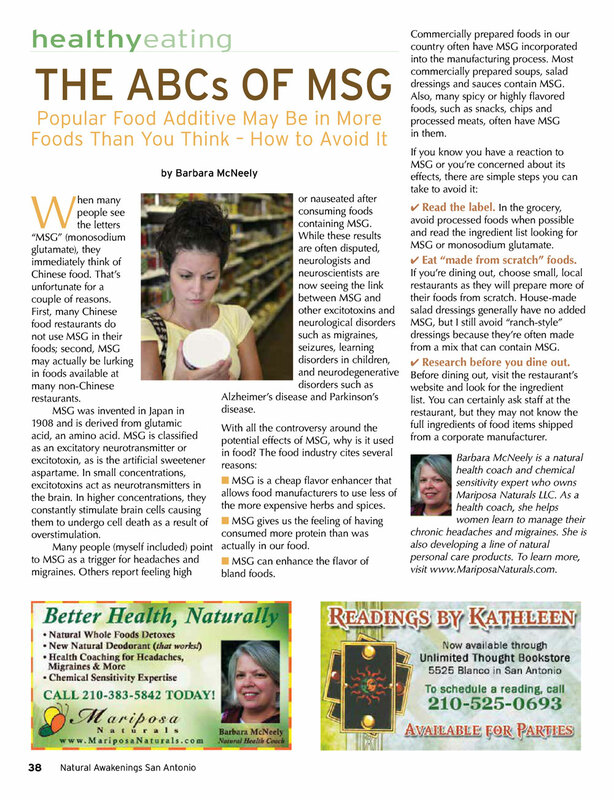 I watch out for much more than MSG, avoiding most non-food additives and even some that are considered food. When it comes to food, what does healthy mean to you? Tell us in the comments! 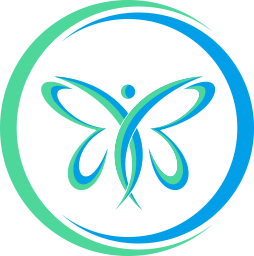 By the way, do you want to be on the list that gets news about this site first? Sign up for my newsletter. MSG – It’s Everywhere, It’s Everywhere! 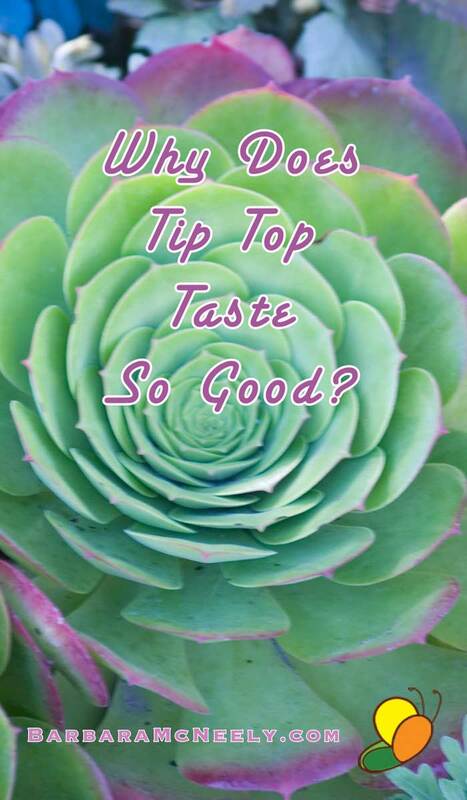 Why does Tip Top taste so good?